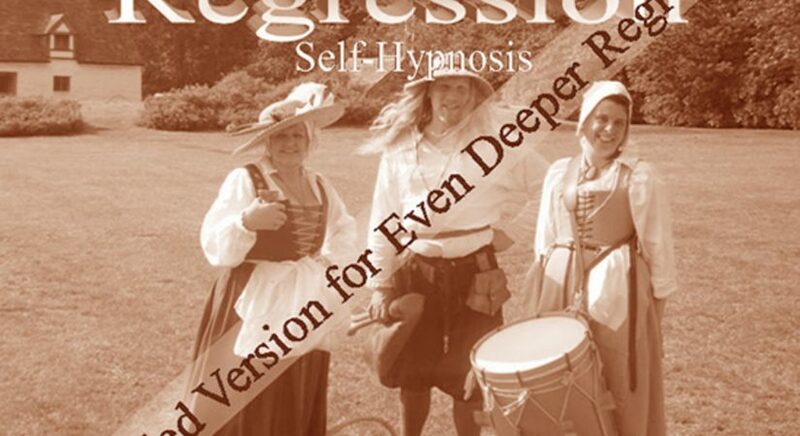 I have experienced a past life regression in person with another hypnotherapist. I found this recording was much more relaxing as I could relax in the comfort of my own environment. During the start of the it, I felt more at ease knowing I would travel to a happy and positive past life. It really helped knowing I could put my own analytical views aside so I would have a better experience. The ending of the past life regression was very beneficial to me. Since, I brought back a lesson from the past, which has helped shed some light on my current circumstances. My overall experience using this has been life enhancing. The best aspect is that you just pay one price, but you can use it for as many past life experiences as you wish.